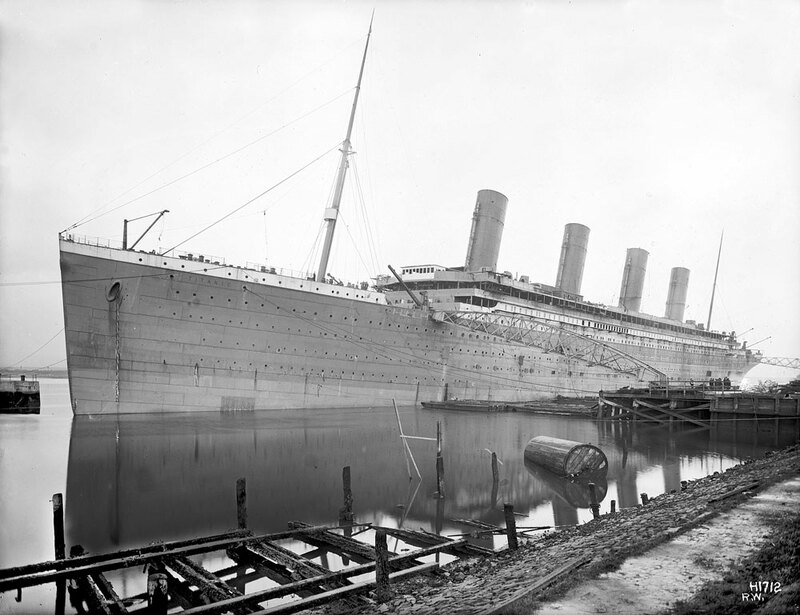 Leaving from Southampton, England, the Titanic embarked on her maiden voyage on April 10th 1912. 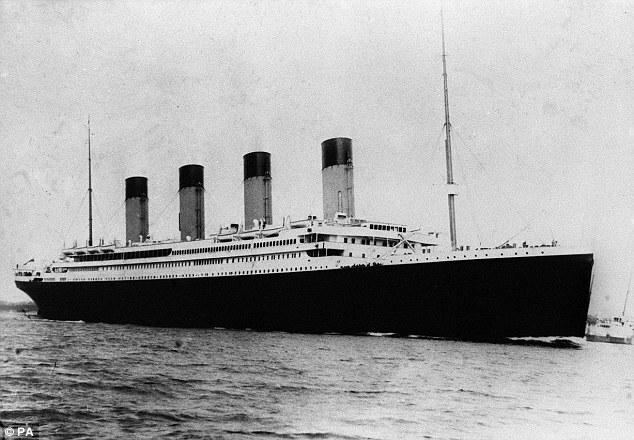 Considered one of the largest ships during its time, the Titanic would soon sink after hitting a massive iceberg. You’ve probably seen the movie starring Leonardo diCaprio and Kate Winslet, but how well do you really know the Titanic? Let’s take a look at real photos of the Titanic, inside and out. 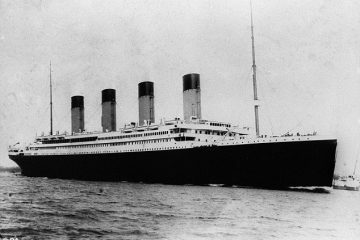 The Titanic reached the length of 882 feet and stood at 104 feet tall. The boat consisted of nine decks, each containing something unique, like the grand staircase and various restaurants. One of the first decks, also known as the Promenade Deck, reached a length of 546 feet. This massive deck was only accessible to the First Class passengers because of it’s access to various First Class amenities. The amenities that were included were, a First Class smoke room, lounge, and a reading and writing room. The second deck, also called the Bridge deck, consisted of First Class lodging. The Bridge deck contained six separate state rooms which contained their very own promenade. While the Bridge deck mainly consisted of living quarters, they deck also featured some Second Class amenities. Although the Second Class didn’t have as many amenities as the First Class, the deck still contained a separate smoking lounge and hall for the passengers.